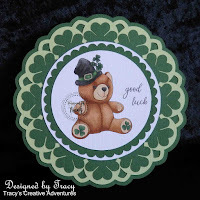 Hi All and welcome to our Midway posting for Challenge #119 at IKEsWORLD Challenges . 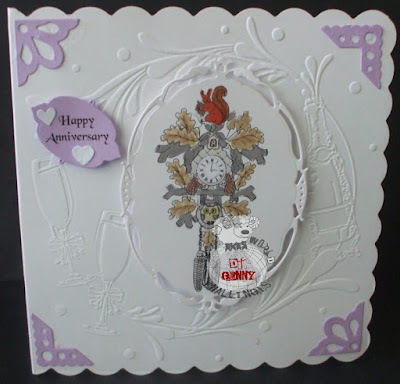 Our Challenges this year will be following the ALPHABET and this Challenge is " D for DIE CUTS /ANYTHING GOES ". 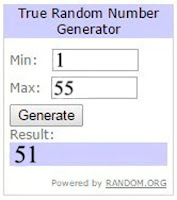 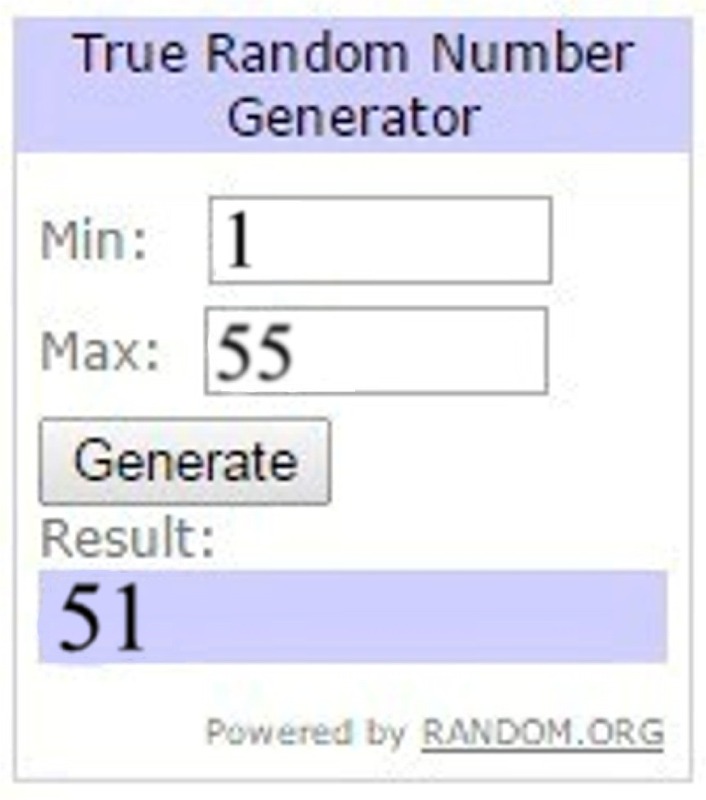 So, you have until midnight on MONDAY 6th MAY 2019 to enter your creation. 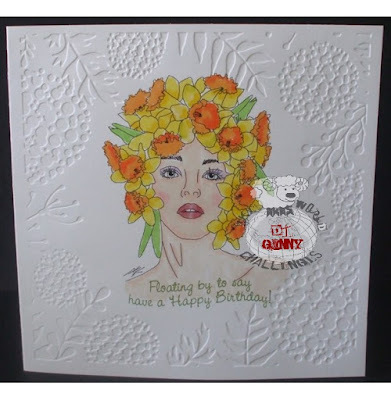 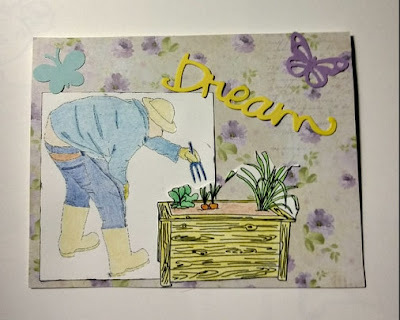 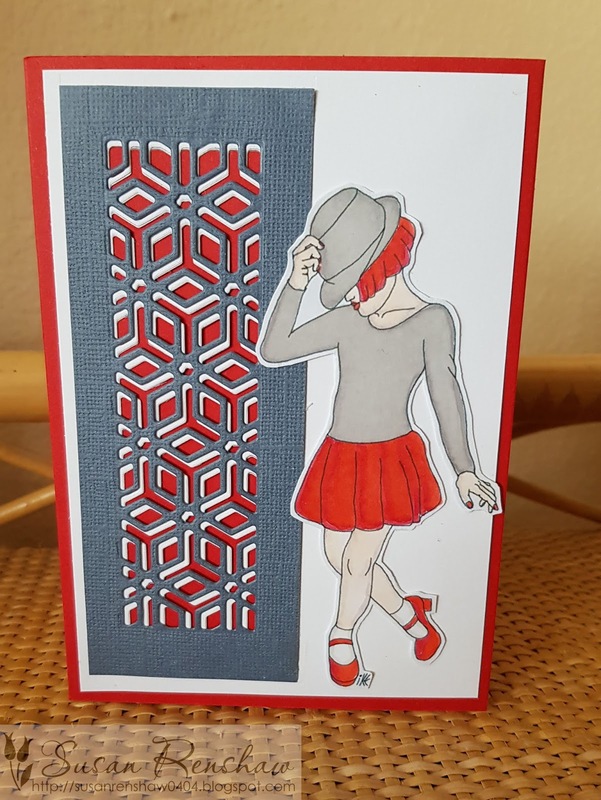 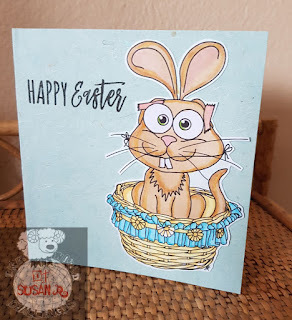 Thank you for dropping by and please leave your Challenge #119 creations with Mr Linky on Week 1 HERE. 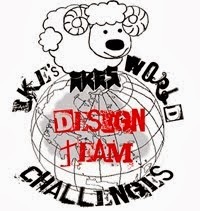 Welcome to IKEsWORLD Challenges #119. 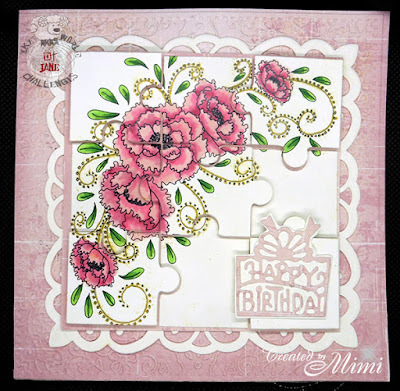 Firstly let's get onto the Winner and TOP 3 for C is for CAS Challenge #118. 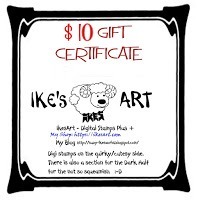 Please take your Badge and email IKE for your Prize. 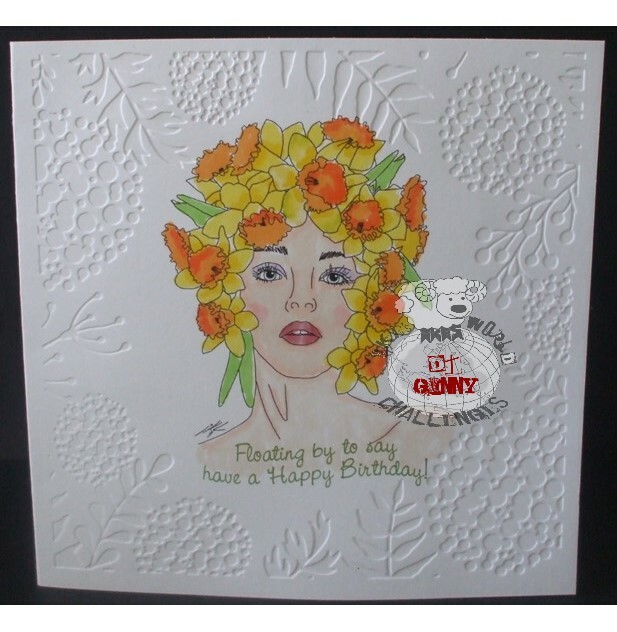 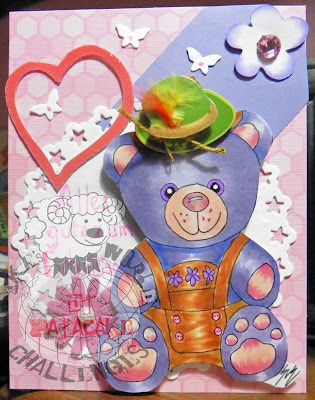 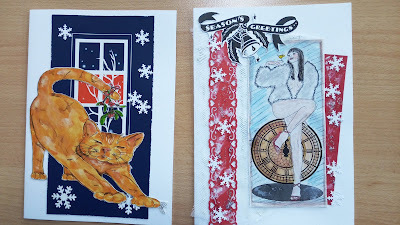 Our Challenges this year will be following the ALPHABET and this Challenge is #119 " D for DIE CUTS /ANYTHING GOES ". 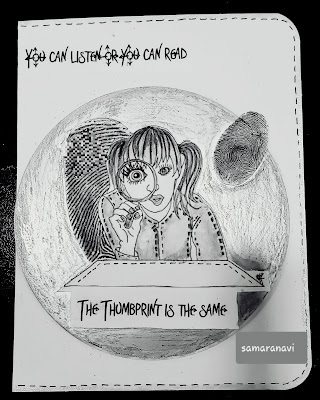 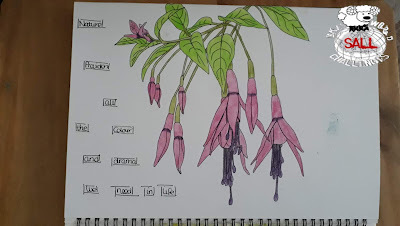 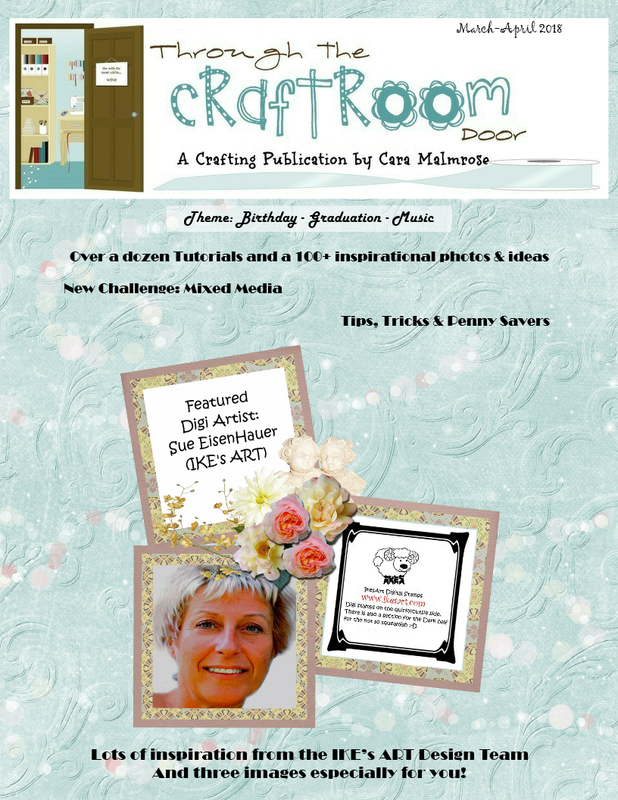 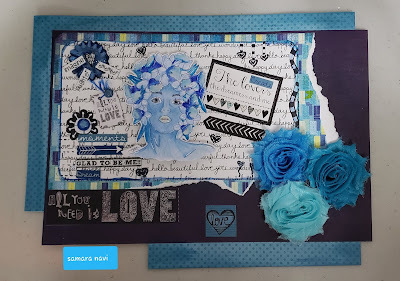 My fabulous A TEAM have created some gorgeous projects to inspire you. 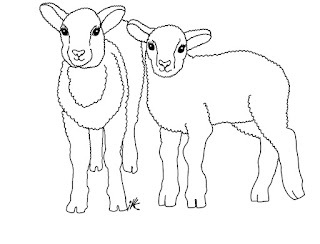 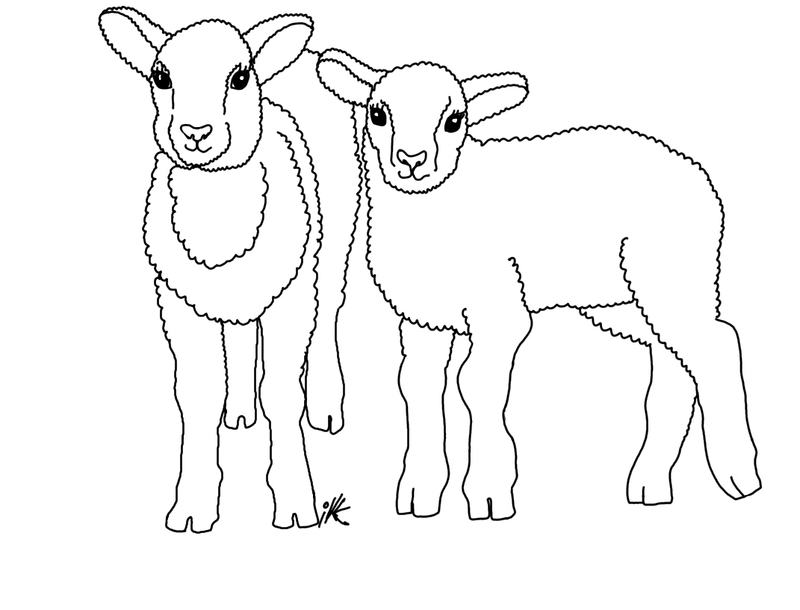 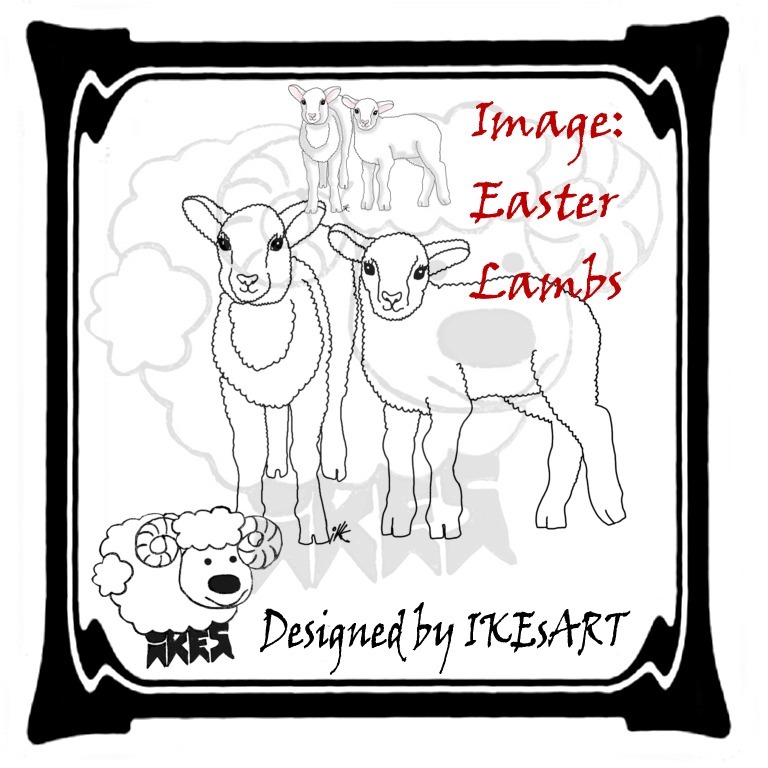 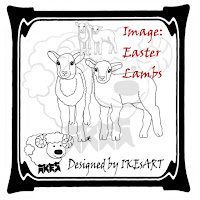 Here is a FREEBIE for you to play along with if you wish - " EASTER LAMBS ". 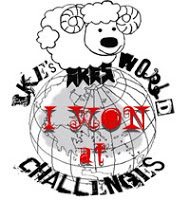 Hi All and welcome to our Midway posting for Challenge #118 at IKEsWORLD Challenges . 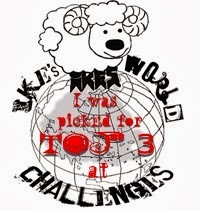 Our Challenges this year will be following the ALPHABET and this Challenge is " C for CAS /ANYTHING GOES ". 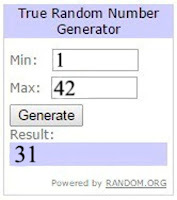 So, you have until midnight on MONDAY 1st APRIL 2019 to enter your creation. 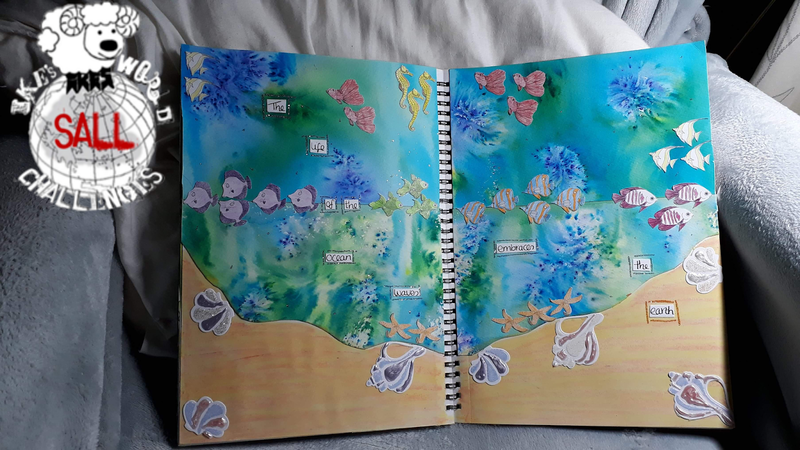 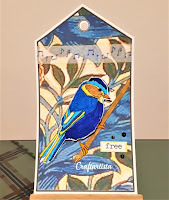 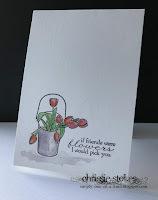 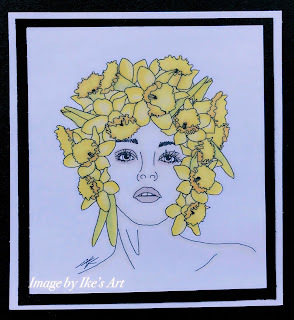 Thank you for dropping by and please leave your Challenge #118 creations with Mr Linky on Week 1 HERE. 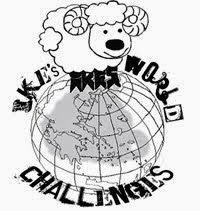 Welcome to IKEsWORLD Challenges #118. 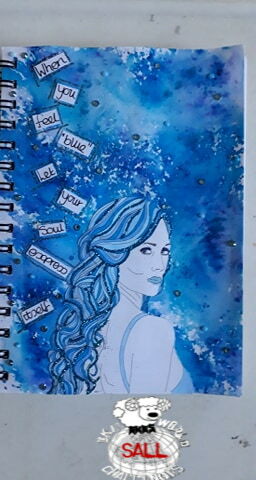 Firstly let's get onto the Winner and TOP 3 for B is for Blue Challenge #117. Please snag your top 3 Badges. 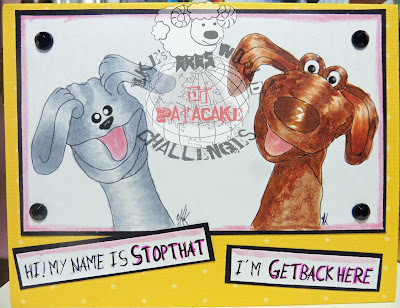 Our Challenges this year will be following the ALPHABET and this Challenge is #118 " C for CAS /ANYTHING GOES ".
" 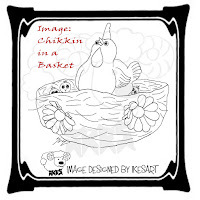 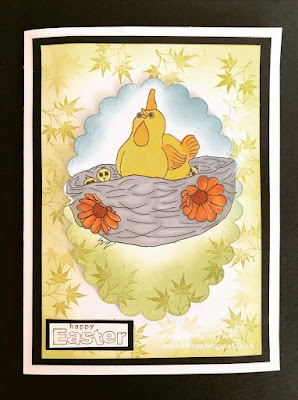 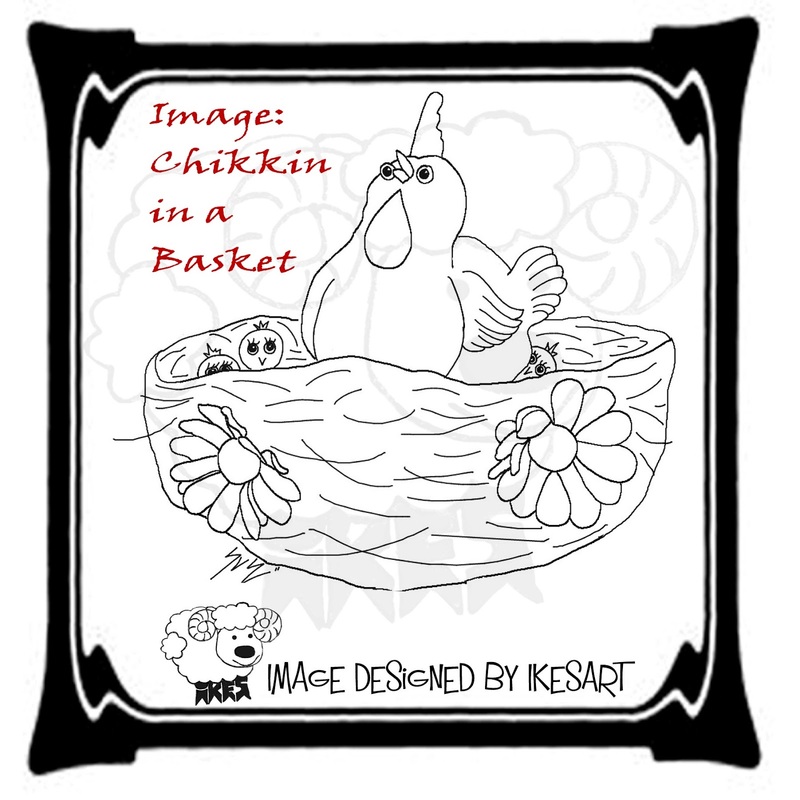 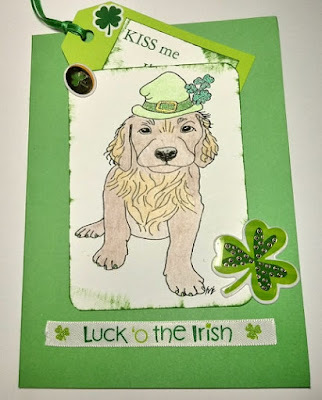 St PATRICK's DAY MINI KIT "
Here is a FREEBIE for you to play along with if you wish - " CHIKKIN IN A BASKET ". 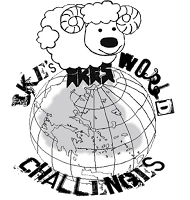 Hi All and welcome to our Midway posting for Challenge #117 at IKEsWORLD Challenges . 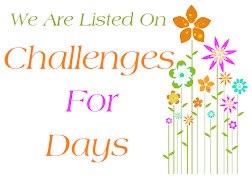 Our Challenges this year will be following the ALPHABET and this Challenge is " B for BLUE /ANYTHING GOES ". 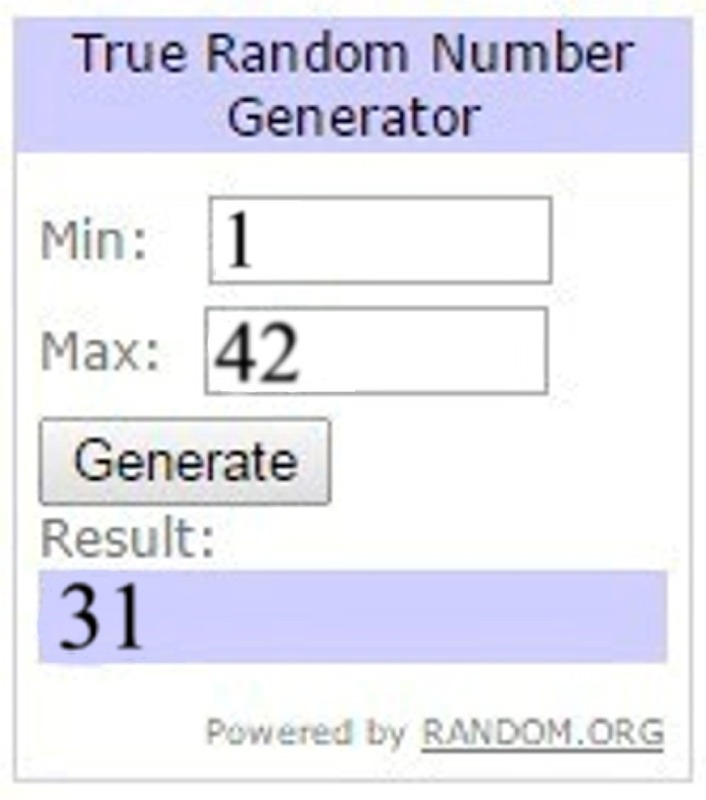 So, you have until midnight on MONDAY 4th MARCH 2019 to enter your creation. 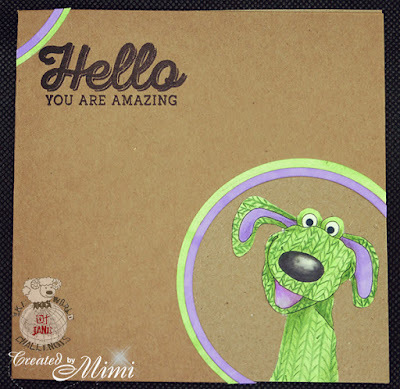 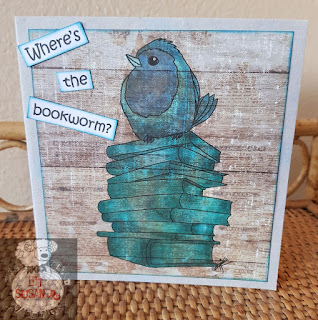 Thank you for dropping by and please leave your Challenge #117 creations with Mr Linky on Week 1 HERE.